Wow those are really neat hairstyles! I do them sometimes on myself. Though my sister does them all the time! Any tips on how to DIY French braid? I’ve become so accustomed to doing Dutch braids on myself, that I cannot French braid my hair! Even if I manage one or two plaits of French braiding, it’s awkward and I fall back into the motions of Dutch braiding. 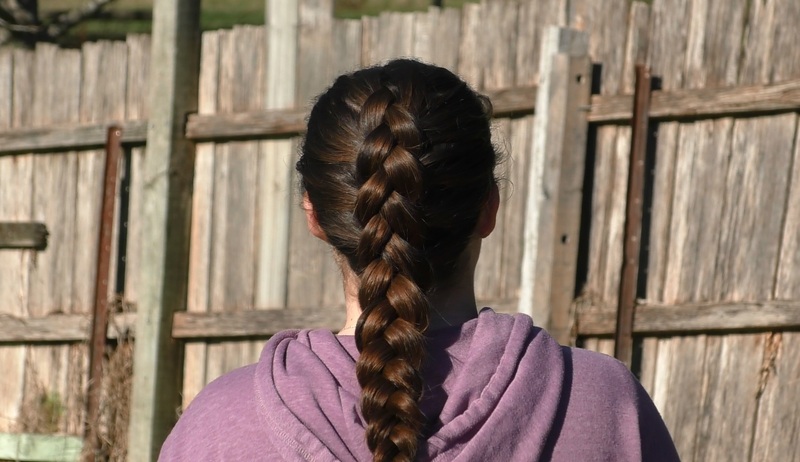 I also have DIY french braid video I did if you’d like to see it: If you have any more specific questions on this, I’d be happy to answer them!